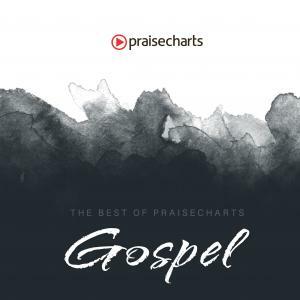 Download sheet music for Good Good Father (Gospel) by PraiseCharts, from the album The Best Of PraiseCharts - Gospel Style. Arranged by Jared Haschek. 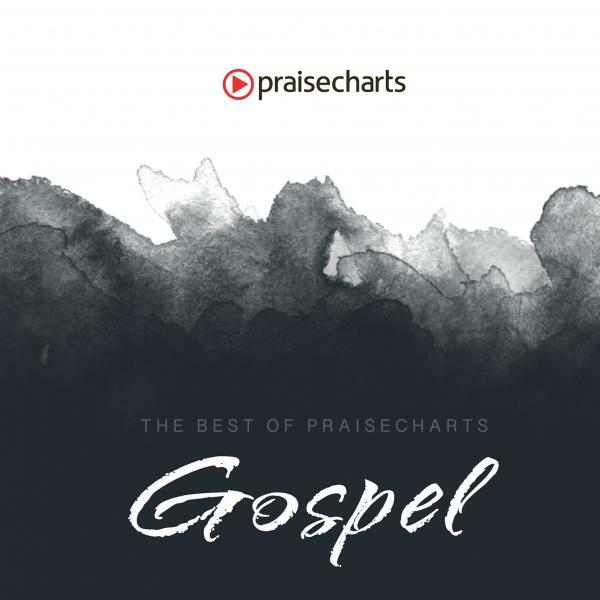 Products for this song include chord charts, lead sheets, and choir parts.